Cleanup Our Local Waterways is an initiative of Winyah Rivers Foundation. Our goal is to keep our rivers, riverbanks, wetlands and boat landings clean and free of litter. This semi-annual two week initiative occurs each Spring and Fall engaging volunteers in litter prevention and cleanup activities. It supplements our RIVERKEEPER® Adopt-A-Landing program and the year-round activities of over 20 organizations, businesses and groups participating to keep our river banks and boat landings clean. Become an adopter! 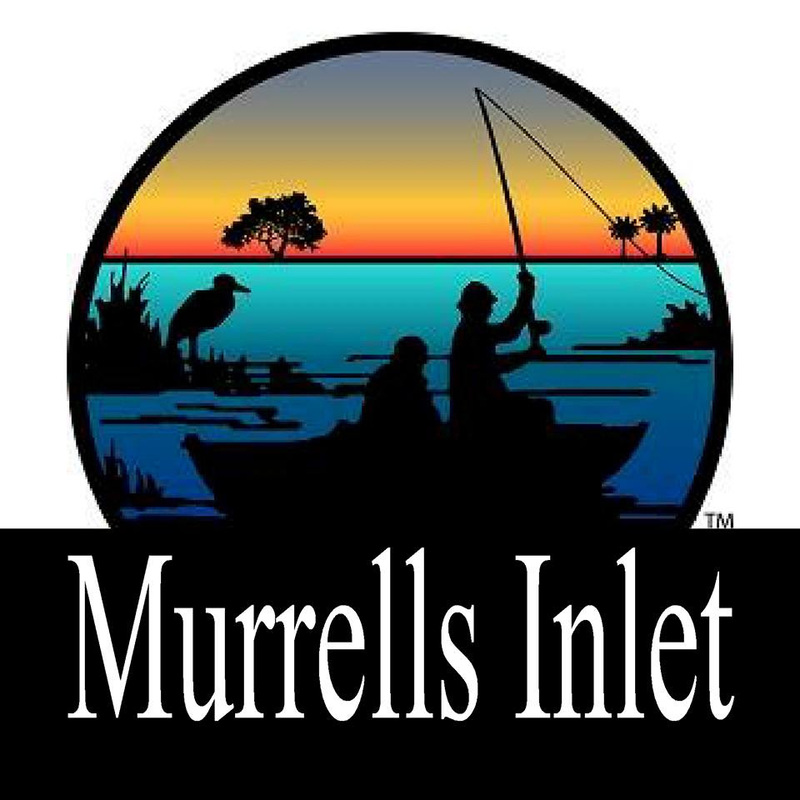 Sponsored by Murrells Inlet 2020, click here to learn more. Murrells Inlet 2020 has been working since 1997 with goals to improve infrastructure and beautification, provide environmental education and preserve the creek and the traditions surrounding it. 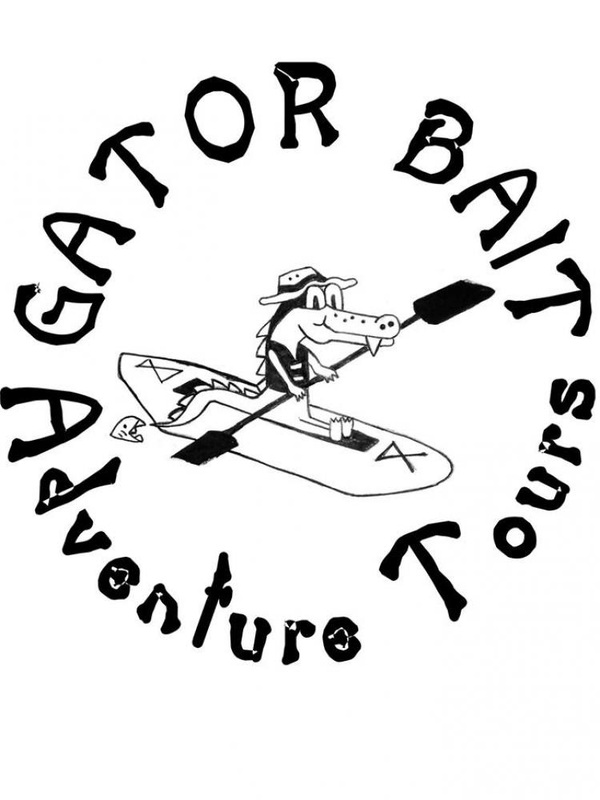 Sponsored by Gator Bait Adventure Tours, click here to reserve a kayak. With Gator Bait Adventure Tours, guests enjoy the quiet beauty of the Waccamaw River and our area's wildlife (Ospreys, Egrets, Herons, Snakes) and native vegetation (Moss Draped Cypress Trees, Native Flowers). Sponsored by Black River Outdoors, click here to reserve a kayak. 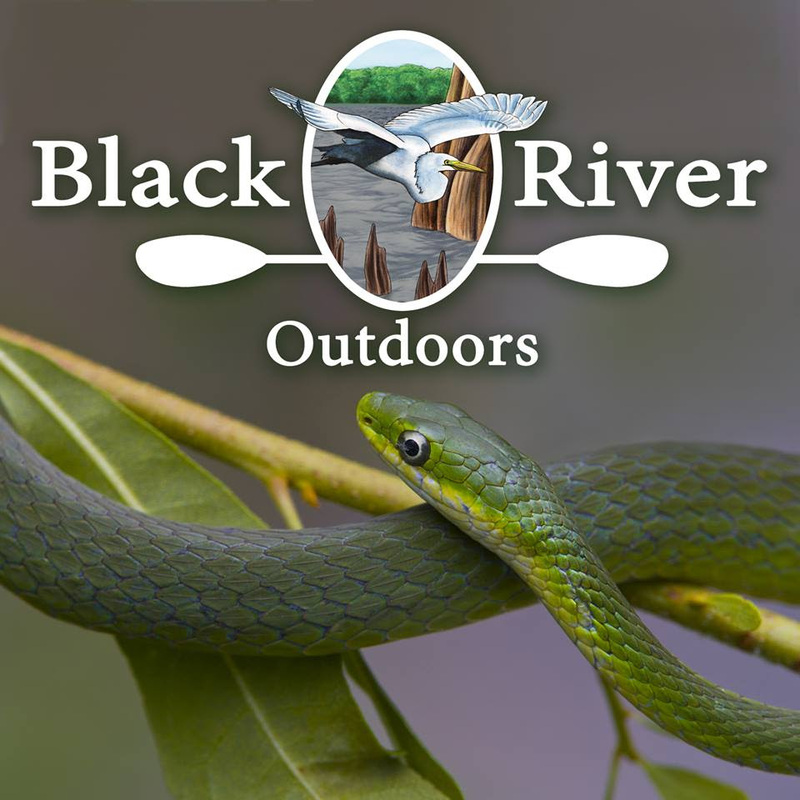 Black River Outdoors' amazing and entertaining guides will share interesting information about our cypress swamps and its wildlife and show you a side of the Grand Strand that most visitors to our enchanting area miss completely. 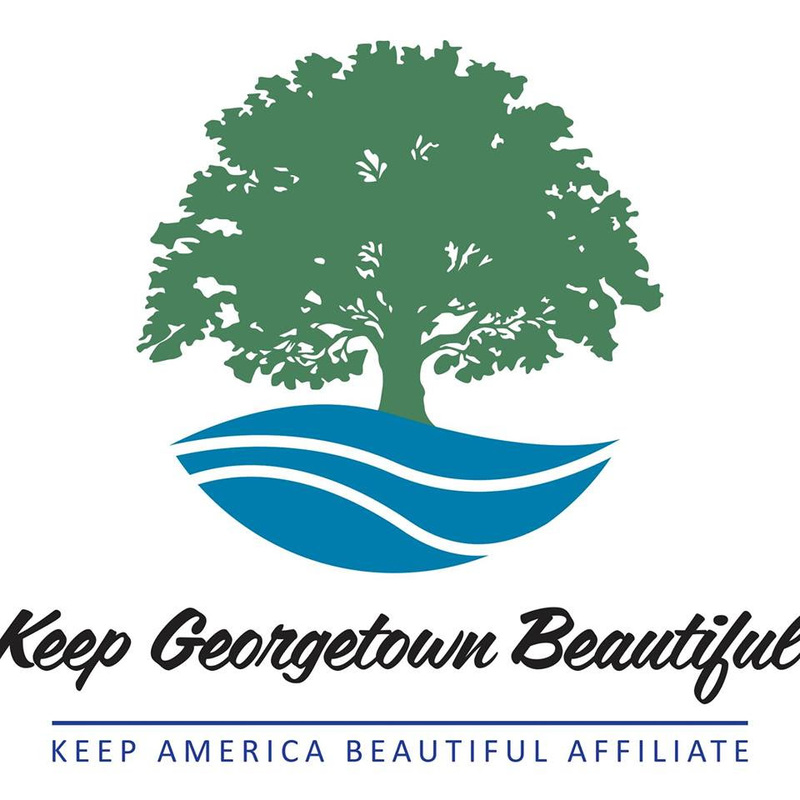 Keep Georgetown Beautiful, an affiliate of Keep America Beautiful, is a volunteer organization that educates individuals to take greater personal responsibility for enhancing Georgetown’s environment and beautification. Christine and Tom Doran are authors of the adventures of two young river otters, Flash and Fancy. Sponsored by Captain Smiley Fishing Charters. 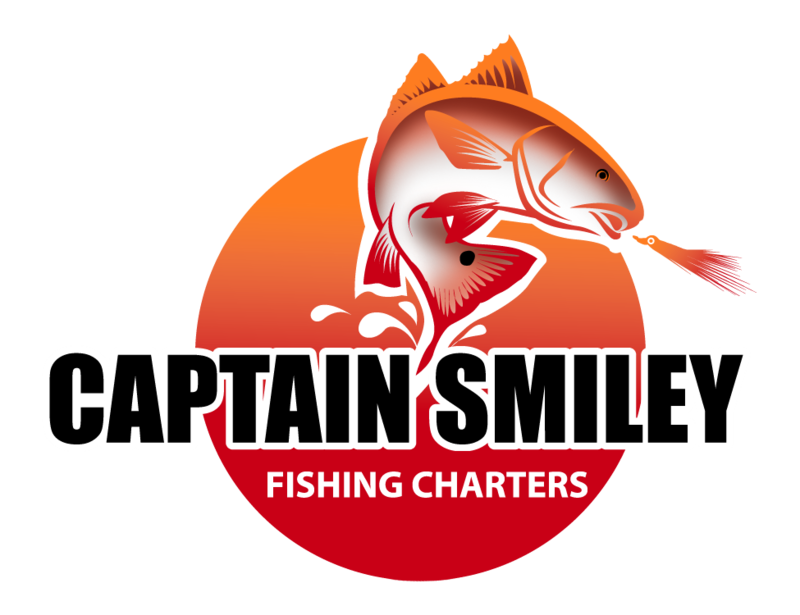 Captain Smiley Fishing Charters has assembled a team of highly knowledgeable and friendly Captains, As a young boy who was on our tidal waters daily, Captain Patrick Kelly made his hobby a lifelong commitment to fishing, conservation and being a good steward to his home. Keep Florence Beautiful engages individuals to take greater responsibility for improving Florence through the visual aspects of the community through supporting Litter Prevention, Waste Reduction, Recycling, Beautification, and Community Greening. Cleanup and Celebration of World Rivers Day! Sponsored by River Island Adventure Tours, click here to reserve a kayak using promo code RIVERDAY. River Island Adventures is the only adventure outfitter that has an outpost on the Waccamaw River and access to a 48 acre private island in the middle of the river to explore and camp overnight! 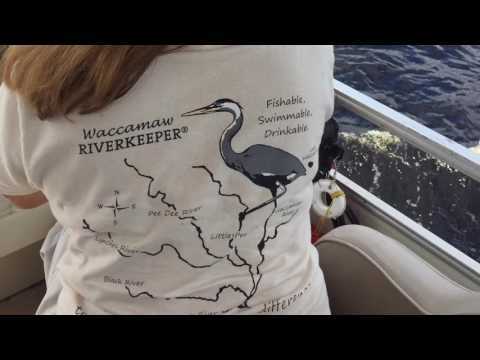 Sponsored by Waccamaw Outfitters, please email Matt@WaccamawOutfitters.com or call 843) 488-3121 for more information. Waccamaw Outfitters is a pontoon, kayak and paddle board rental company in Conway, SC owned and operated by Matt and Meredith Varnadore. They offer hourly rentals as well as guided pontoon and kayak tours. Weekly and daily rentals available upon request. Since January 2018, we have held over 100 cleanups, cleaned over 200 river miles and collected 47,000 lbs of trash and pollution from the Waccamaw, Lumber, Black, and Pee Dee Rivers, and the Intracoastal waterway as well as surrounding marshes, wetlands, swamps, beaches and riverbanks. That is 23 tons of trash removed from our waterways and our source of drinking water. We engaged 800 volunteers that have donated 4,100 hours to cleanup our local waterways, representing over $30,000 in avoided costs calculated based on SC minimum hourly wage of $7.25. These volunteers provide enormous value to our community! Most of the trash collected is single-use items like plastic bottles, fast food packaging, cans and bottles. It starts out as litter on beaches, streets, and sidewalks and then stormwater runoff flushes that trash through storm drains or directly into creeks, streams, and rivers eventually leading to the ocean. Plastic pollution is especially harmful. As it breaks down, plastic is toxic and threatens the health of our waterways and ocean. "Marine life are swallowing water instilled with toxic chemicals from plastic decomposition.” (Dixit Renee Brown, WiredPress). We are eating and drinking our own litter! The best way to reduce waste in our waterways is to stop using single-use plastic consumables, such as bottled water and plastic straws, collect litter when you see it and dispose of it properly. You can join our public cleanup events (check out the column on the right) or organize a cleanup in your community! These events are perfect for church groups, schools and/or volunteer and service opportunities. 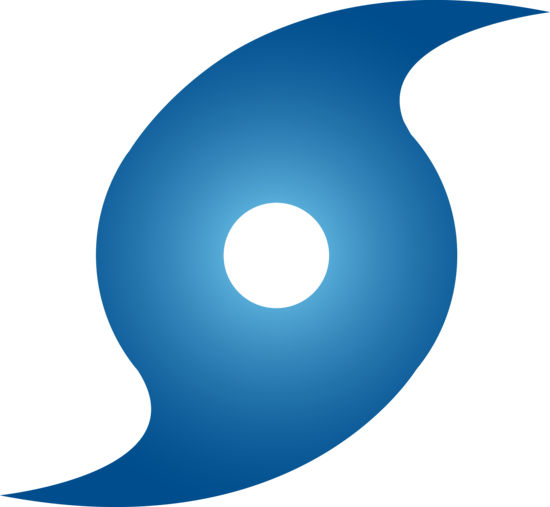 We provide all the supplies and help to promote the cleanup to attract community volunteers. and help you promote cleanups to gain community volunteers. Join with hundreds of local residents working together to help keep our waterways and ocean clean and free of litter. Contact April O'Leary, Program Officer, for more information on how you can participate. Wildlife Action raises public awareness to diminishing wildlife habitat, effectively secures, protects and manages wildlife habitat and protect rivers and wetlands from unnecessary destruction and development. Coastal Carolina University embraces the teacher-scholar model, it places primary emphasis on high quality teaching and engaged learning, and it supports faculty research, creative activities, and expert collaboration in the community, state, nation and world. Yakkity Yakers is a group of kayakers who love to paddle on the Waccamaw River and beyond. The group welcomes recreational paddlers who enjoy leisurely trips and good conversation. Civic minded, the Yakers try to keep the river clean and safe. South Carolina Chapter Sierra Club is the state's largest grassroots environmental organization. In addition to leading outdoor adventures across the state, the South Carolina Sierra Club works to safeguard the health of our communities, protect wildlife, and preserve our remaining wild places through grassroots activism, public education, lobbying and litigation. Pawleys Island Litchfield Business Association advocates and promotes positive economic development and quality of life in the Pawleys Island and Litchfield Communities by providing a voice in the business community and developing a livable, walkable and high quality built environment that is attractive to residents and visitors while conserving our natural resources. B.W. Gustafson Construction provides top quality work at the most reasonable prices whether you need a shed, a deck, or a home addition built. From painting and flooring, to a full blown remodel, they take pride in making your vision of your space come to life in the most cost effective way. Window and door repairs or replacements, light electrical, light plumbing, repairs, general maintenance, and handyman services - they do it all and do it right the first time. Bucksport Marina offers a historic, scenic and beautiful destination to patrons who may be visiting and/or traveling to Horry County and the Myrtle Beach area. Providing fun, exciting, relaxing activities while maintaining history and low country culture in an Eco-friendly and sustainable environment, it offers a guest friendly experience that makes visitors want to share their experience while visiting again and again. Captain Smiley Fishing Charters has assembled a team of highly knowledgeable and friendly Captains to ensure that your fishing charter will be an experience to be treasured. Inshore fishing is their specialty and making the world smile is their goal. As a young boy who was on our tidal waters daily, Captain Patrick Kelly made his hobby a lifelong commitment to fishing, conservation and being a good steward to his home. All Souls Waccamaw Unitarian Universalist Church is a community that promotes Unitarian Universalist principles. It is an all-faith church which emphasizes an open mind, a caring heart, and service to others while providing a voice for religious freedom and tolerance and a home for spiritual diversity in the Grand Strand area. Our full list of our adopters can be viewed here. You are invited to conduct a cleanup on your own at any one of our local waterways. If you do, take a picture, post it on social media, tell us where you are, brag about your trash collection using hashtags: #ProtectWinyahRivers and share your location using hastags: #WaccamawRiver, #LumberRiver, #BlackRiver, #ConwayRiverwalk, #PittsLanding, for example. “This was my first time participating in a cleanup event, and while the amount of trash is disturbing, the enthusiasm and eagerness to improve the cleanliness of the river that the volunteers displayed is a testament to the heart of the people who love this river,” said a local student from Coastal Carolina University. “I want to thank all the volunteers and the folks from the Waccamaw RIVERKEEPER® Program who gave up their Saturday morning to come clean our backyard wetlands. We’re still recovering from the flood and we’re so thankful to you all,” said Lynn Cox, a local resident whose home flooded on three separate occasions last fall.